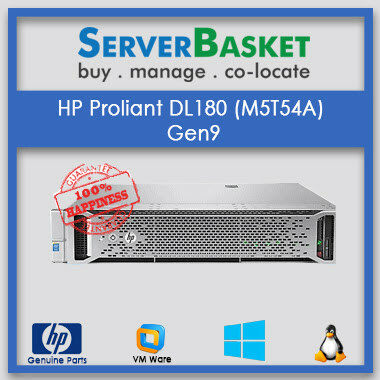 Buy HPE ProLiant DL360 Gen10 Server Deliver High-Performance, Security, Flexibility Without Compromise at Lowest Price in India. 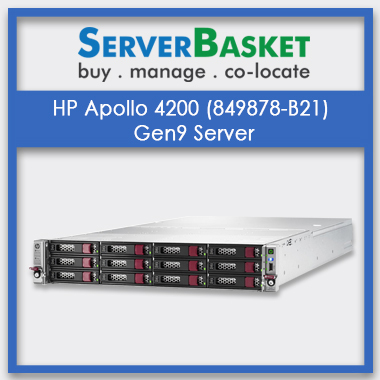 Looking for high-end HP servers with improved performance? HPE ProLiant DL360 Gen10 servers are undoubtedly the best choice for a power-hungry business with latest Xeon scalable processors, DDR4 memory supporting up to 3.0TB offering high-performance gain. 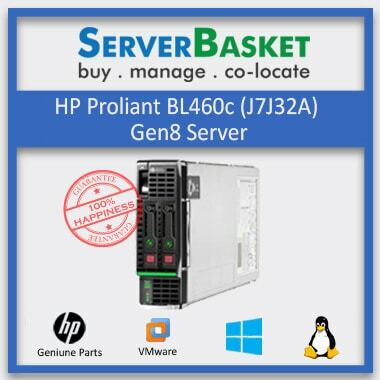 Select the best model HPE ProLiant DL360 Gen10 Server with the processor, memory options of your choice at Server Basket. Order immediately. Our HPE ProLiant DL360 Gen10 servers are specially designed for data centers to offer high security, flexibility, and productive performance. This HP ProLiant DL360 Server is undeniably the best server to deal with your complex workloads like virtualization, database, and HPC at your data center. ProLiant DL360 is a stunningly best server for any sized data center. HPE Proliant DL360 Gen10 servers are designed with improved flexibility of chassis storage and the high capacity to deploy high-end dynamic models. It is a dense 1U form factor with 4X1GbE embedded NIC and flexible LOM slot, excellent internal and external designing with innovative storage options, Ilo5 Management, and security. 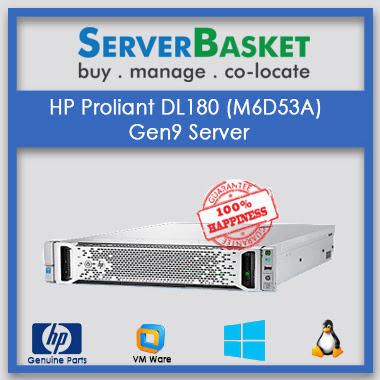 We provide you HPE ProLiant DL360 Gen10 servers empowered with Intel Xeon processor scalable up to 28 cores, 12G SAS and 3.0 TB DDR4 Smart Memory, with speed up to 2666MT/s. It is a 2 socket processor with either Xeon Platinum, Gold, Silver or bronze processors. With lasts Xeon processor DL360 is quite outstandingly manageable and expandable. 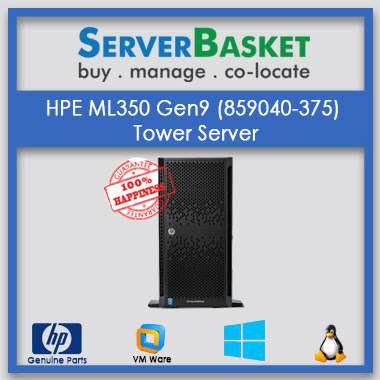 HP DL360 Gen10 Server offer maximum Scalability upto 168.3TB adapt to your growing business needs. We provide you HPE ProLiant DL360 Gen10 server in high-density 1U rack design with up to 3 PCIe 3.0 slots offering unmatched expandability with 1GbE adapters offering high flexibility. Extensive choice of storage options up to 10 NVMe drives to adapt your business requirements. 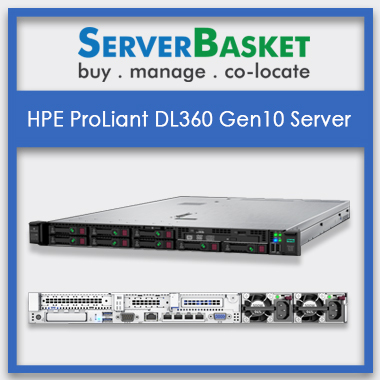 We at Server Basket provide you with quickest quote proposals on the requested or customized configurations of HPE ProLiant DL360 Gen10 server. Contact our sales team via phone, email or live chat and send us detail about your required specifications regarding memory, storage, CPU and other component lists that you would like to incorporate in your system. We check out our warehouse and verify with our knowledgeable sales person to offer you a ready-made transparent official price quote within an hour. 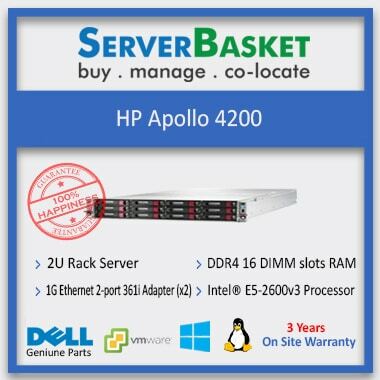 We offer your instant delivery of HPE DL360 Gen10 Server to any location within India including Mumbai, Hyderabad, Ahmedabad, Gurgaon, Noida, Visakhapatnam Chennai, etc. We promise to offer you hassle free online server shopping experience at Server Basket. We deliver within 2-4 business days, without delay even to the remote locations.